Rest stop at a small Island in the Allegheny River, PA.
With 71 % of the earth covered in water, there is a lot we are missing when traveling! 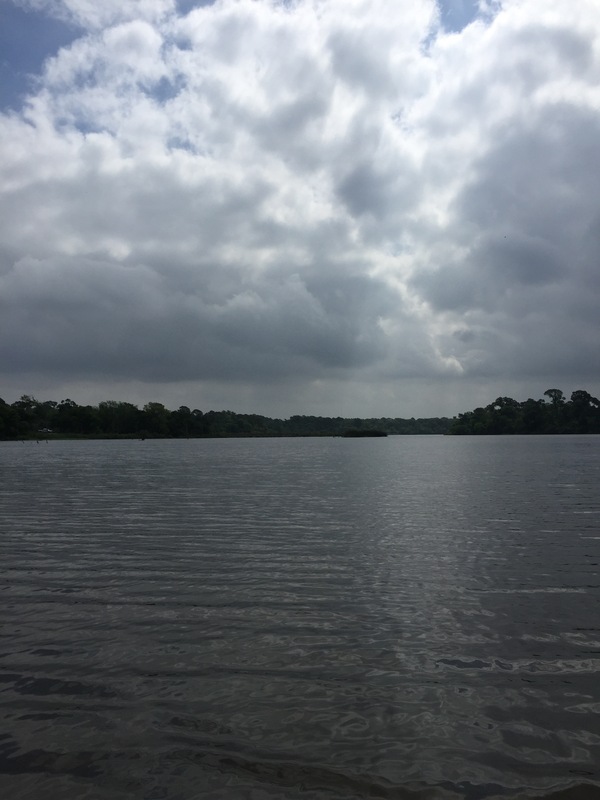 Why not rent a kayak and see the land from out on the water? 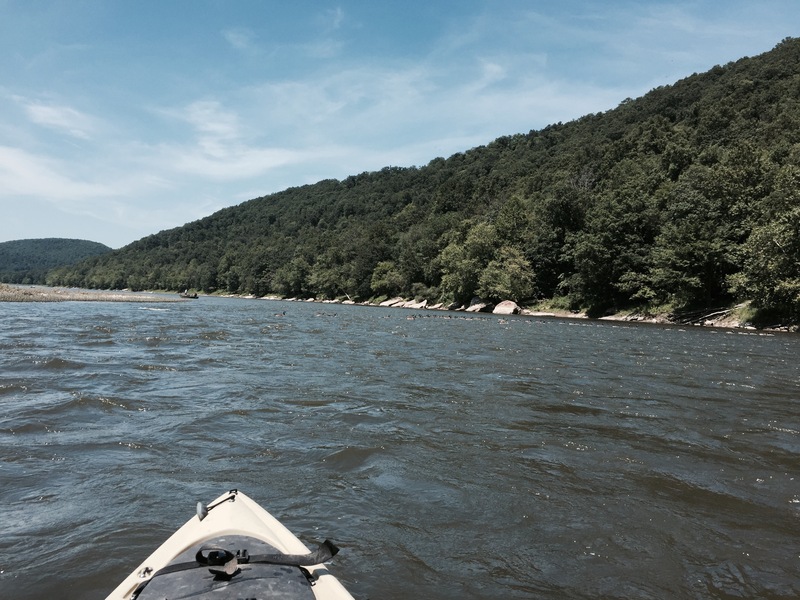 A single or double kayak, paddles and life vests are typically included and the rate is normally by the hour or as a fixed package price that could include a drop-off or pickup along a set route. Rivers, lakes or the ocean, each have their own fun and unique characteristics. For example, a river can provide a more relaxed paddle with the current with an occasional stop at the shore or an island. 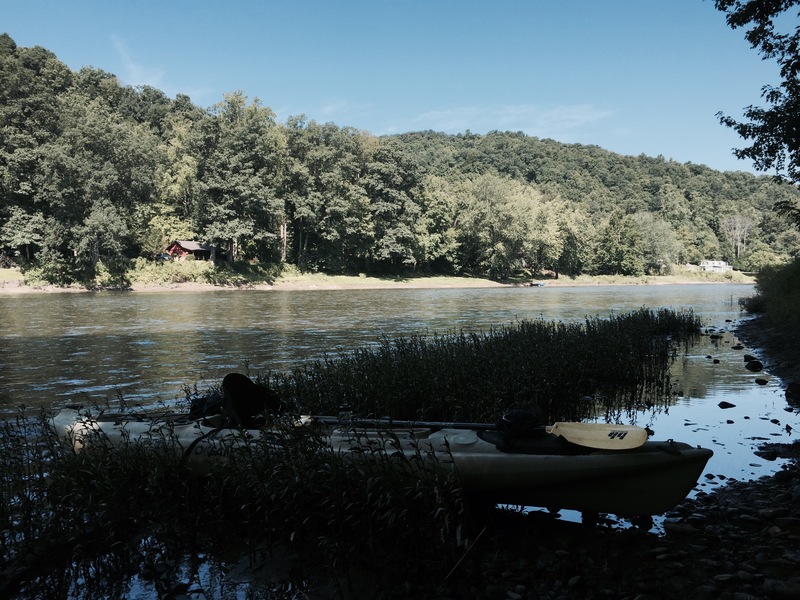 In the Allegheny River, south of the town of Franklin, PA, you can even camp on some of the islands! Paddling.com is an excellent resource having both places to go as well as a gear guide and advice. Their buyers guide is most extensive! Under places to launch you will find a map based search and be sure to check out the section called water trails. Canoe & Kayak is the online companion of their magazine. With lots of pictures, articles and video, if this site does not get you motivated, nothing will! 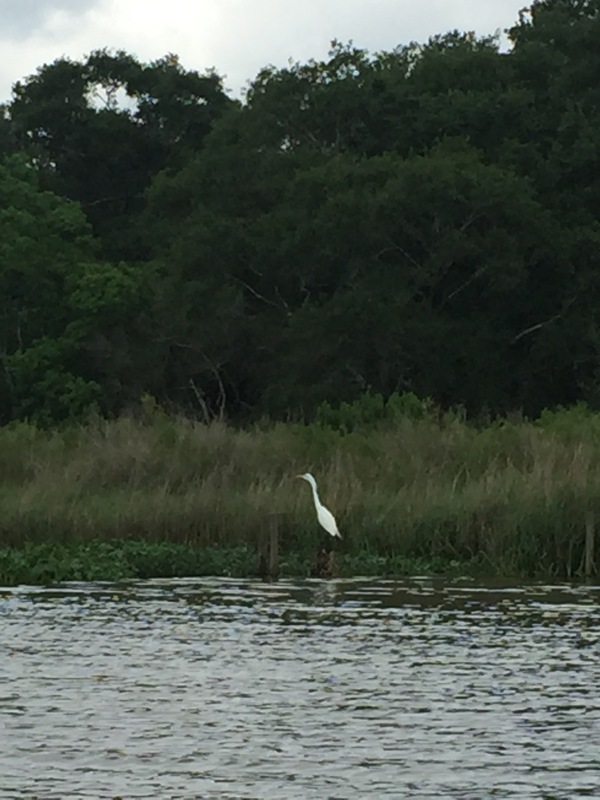 A Great White Egret in Armand Bayou, near Houston, TX. You can see a variety of creatures from the water. In the South, alligators share the water with you or a friendly manatee may snuggle up to your boat. Birds and fish are abundant on every waterway. In the ocean you may even see a whale!